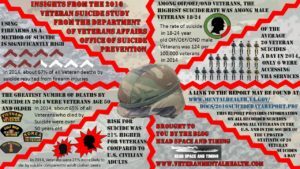 The epidemic of Veteran suicide is pervasive and insidious. 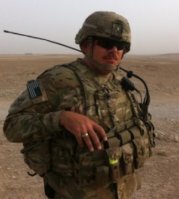 As we celebrate those who serve our nation through military service, it would be well if we could take the time to have an honest conversation about the impact of veteran suicide. 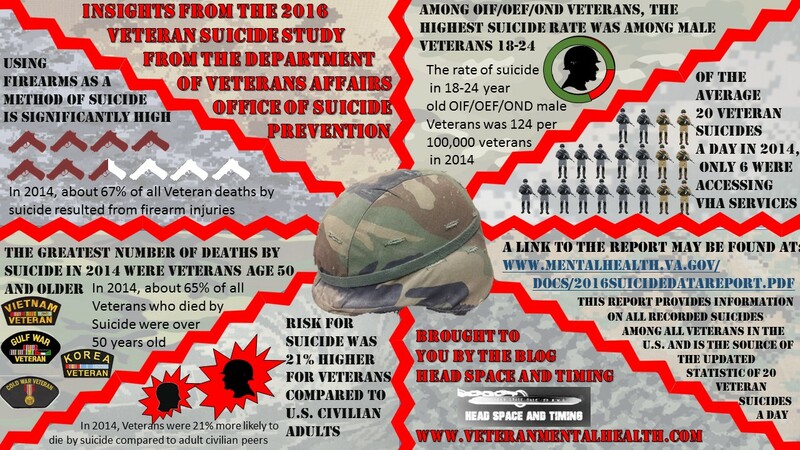 The source of information for this infographic is the 2016 study from the Department of Veterans Affairs titled, Suicide Among Veterans and Other Americans 2001-2014. If you are a veteran, family member, or community member that cares about the health and wellness of our nation’s service members, it would be beneficial to review this report. As a veteran myself, I often hear, “Thank You For Your Service,” especially approaching Veterans Day. If you’re reading this, and you’re a veteran, you can thank me for my service by keeping yourself safe, by reaching out to those who care for you for assistance. If you support a veteran as a spouse, family member, or community partner, you can thank me for my service by sharing this infographic with as many people as possible. Duane, of all the stats that were presented was that only 6-in-20 were seeking/using veterans health services. How are we tackling that as a nation, and is it the right approach? What are the barriers? That’s what the study found, only 6 out of the 20 veterans who died by suicide in 2014 were receiving services at the Veterans Health Administration. There isn’t the distinction of why the other 14 veterans, on average, were not receiving care; my speculation is that 1) they were ineligible to receive services due to characterization of discharge, 2) veteran distrust or lack of willingness to engage in services at all, much less through the VA, or 3) lack of resources available at the VA. Number 1 is not something the VA can address, as it’s up to community providers to cover that gap. Number 2 is an issue with stigma and awareness, which is again something that veterans can address by talking to each other about the subject. Number 3 is something that the VA has to address, and is attempting to address in several ways. Access to veterans services is the problem. There was a veterans open house for benefits in Raleigh this past weekend and hundreds came from around the nation. Waited in line for hours. I think it’s time for the VA to burn the midnight oil and pay every employee 10 hours of overtime per week to drive wait lists down. They have to hire more agents (put a cal out to former veterans and hire a thousand and train in a month and wall they can begin process and take care of a thousand every two hours. Maybe outsource some tasks to agencies, like the DAV to build preliminary packet and forward to VA for final disposition; cuts the multiple hour requirement to less than one hour. Let’s get these numbers to 19 of 20.